Are you looking for a change? Were you made for a career in the great outdoors? 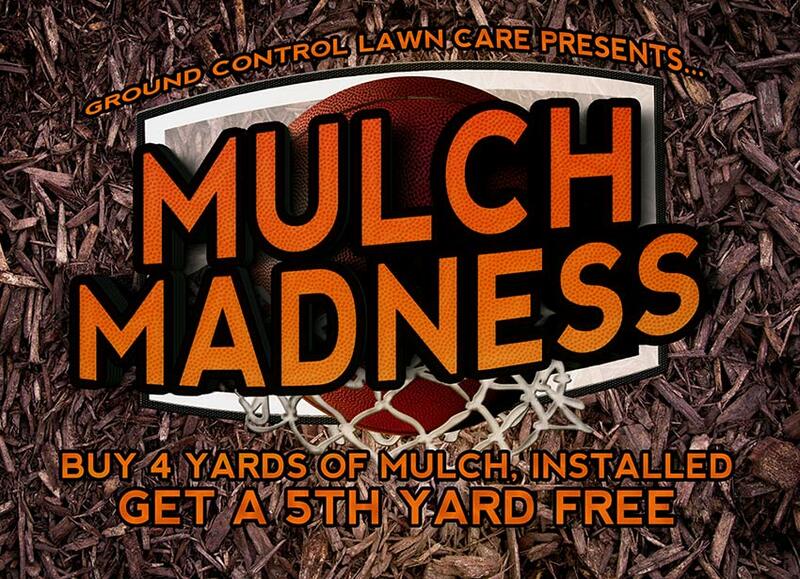 At Ground Control Lawn Care, we’re always looking for great people to join our team! If that’s you, please complete the following form and we’ll be in touch. Gracias. Nos pondremos en contacto con usted después de revisar su solicitud.